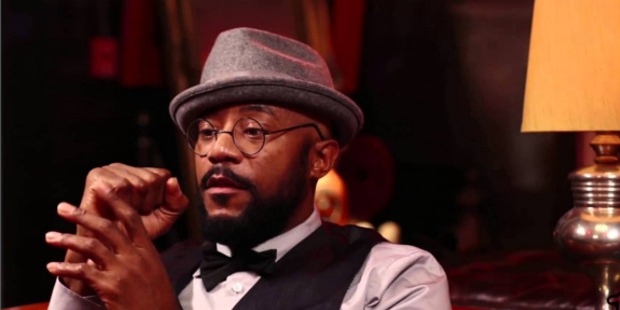 Ricky Harris is a popular American actor, stand-up comedian and a producer. He became popular for his stellar performances in Poetic Justice, Heat and Everybody Hates Chris by Chris Rock. He succumbed to a heart attack on December 26, 2016, at the age of 52. 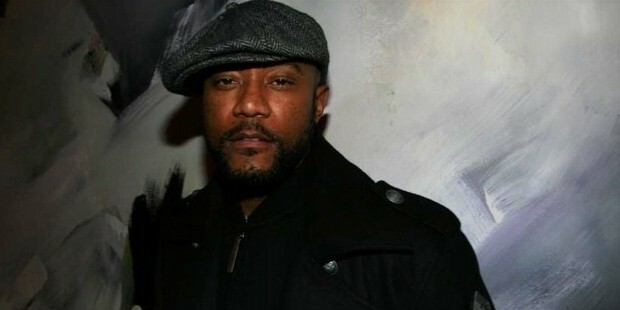 Ricky Harris was born on January 26, 1962, as the son of a preacher in California, USA. 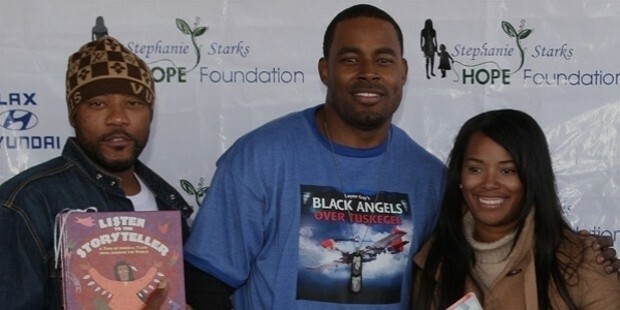 He separated from wife Dee Barnes and is survived by two children. 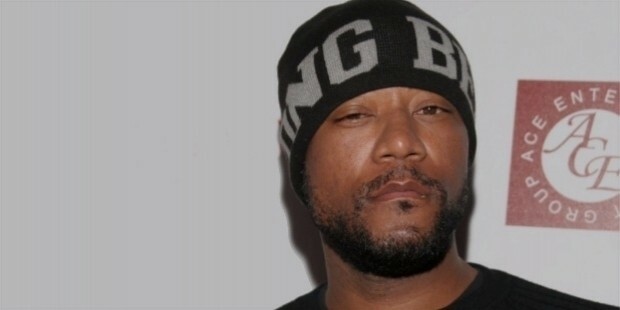 In the 1990’s, he was involved in West Coast rap creating hip-hop trends. To begin with, he was a drummer in Harris’s band when he appeared on comedy nights and also associated with the band for Dove Shack and Ghetto Clownz. He performed for Snoop Dogg, his childhood friend on hip hop songs such as W-Balls and rap of Ice Cube’s Turn off Radio. Ricky shot to popularity with his debut film Poetic Justice released in 1993 with co-stars Tupac Shakur and Janet Jackson. This was followed by the release of Heat in 1995 where he co-starred with Robert De Niro and Al Pacino. He also had a role in Murder Was the Case (1994) and Mikael Saloman’s action movie Hard Rain. 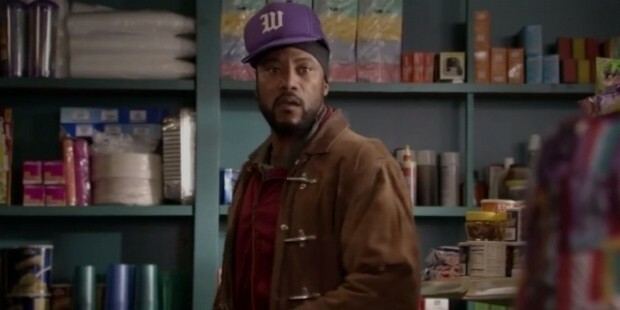 He starred with Snoop Dogg and Pam Grier in Bones released in 2001. He starred in Check Point by Thomas J Churchill which is due for release on January 20, 2017. He also became popular for his TV appearances. He regularly appeared on HBO’s Def Comedy Jam produced by Russell Simmons. It created a new trend in African-American comedy. Other notable TV programs were Everybody Hates Chris and the six-episode Moesha (1998), a sitcom in which he played the role of Javon. In the sitcom Everybody Hates Chris (2006-2008), he played the role of Malvo. He continued to remain active on television. His recent appearances were in The Tracy Morgan Show, People V O J Simpson: American Crime Story. He has lent his voice to the Grand Theft Auto: San Andreas, a video game and Saul-T-Nutz, TaaDow, DJ EZ Dicc in skits featured in albums of Snoop Dogg and Tha Dogg Pound. 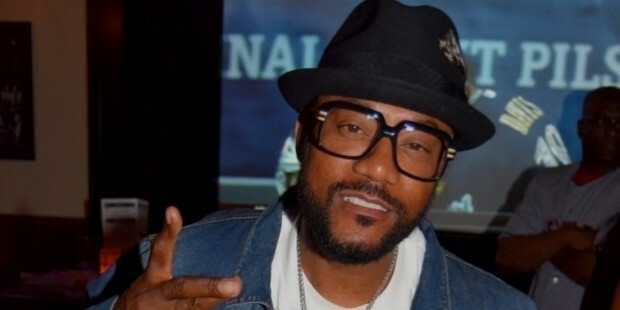 Celebrities have paid rich tributes on hearing about the untimely death of Ricky Harris. There were several tweets by them expressing shock and grief over his demise. CedricTheEntertainer said he was devasted on hearing the news. 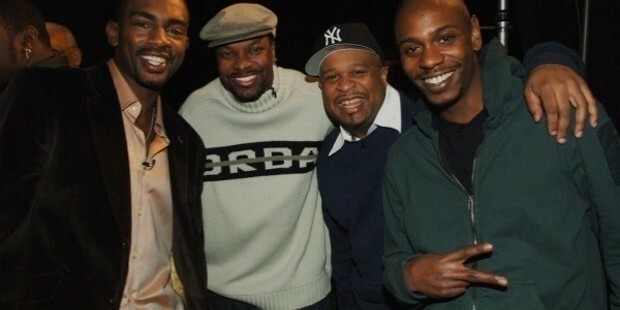 Snoop Dogg, Chuck D, and Ice Cube also paid rich tributes to this comedian andTV star.